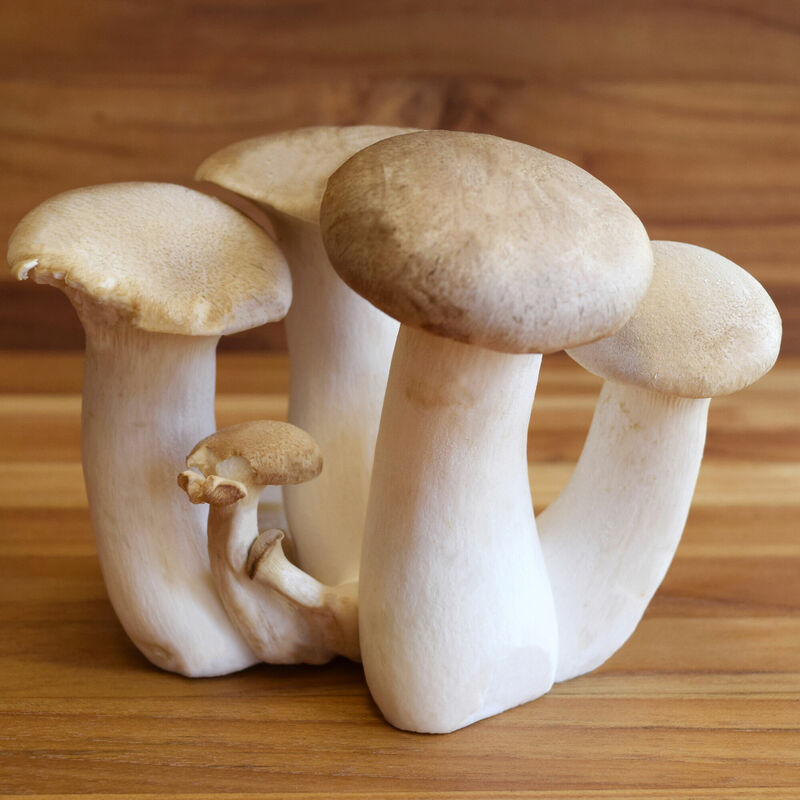 Fresh Trumpet Royale mushrooms, organically cultivated in pristine conditions. Sometimes called King Oyster, this mushroom has a firm and meaty texture that stands up to different cooking methods, even grilling. The cap and stem are equally tasty, and the flavor is adaptable to any cuisine.